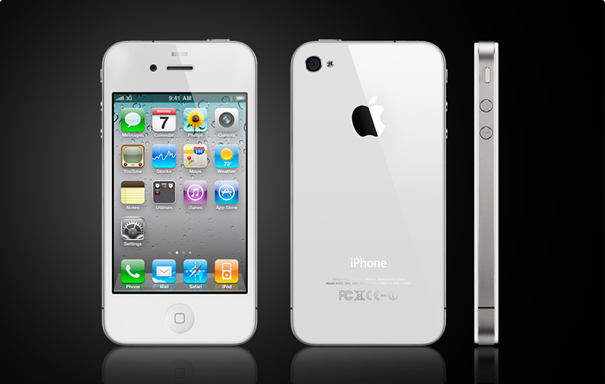 UPDATE: The white iphone is finally available! 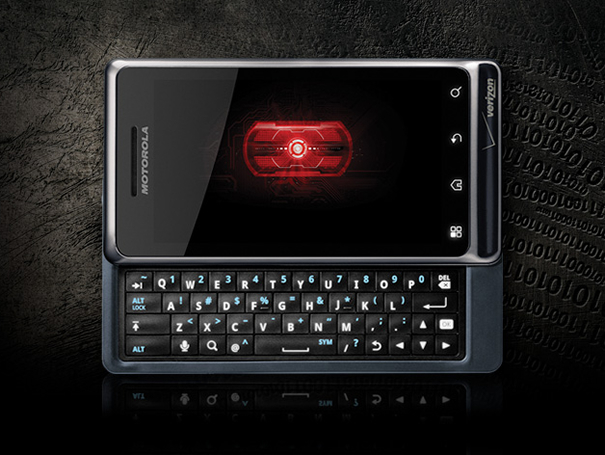 Which phone is the most stylish, now that the droid x, droid 2, htc desire, galaxy s, etc are all out? i think the white iphone is doing a good job of arriving fashionably late, or maybe missing the party completely. perhaps?